I’ve never been more excited about marketing or more focused on expanding the expertise and capabilities of Winders Consulting Group. We are hyper-focused on our clients’ success and creating jobs for our network of talented marketing pros. In addition to ad tech, we’ve been fortunate to make an impact across other industries, including commercial vehicles, e-commerce, blockchain/ICO, health tech and our own consumer product, Fuegorita. 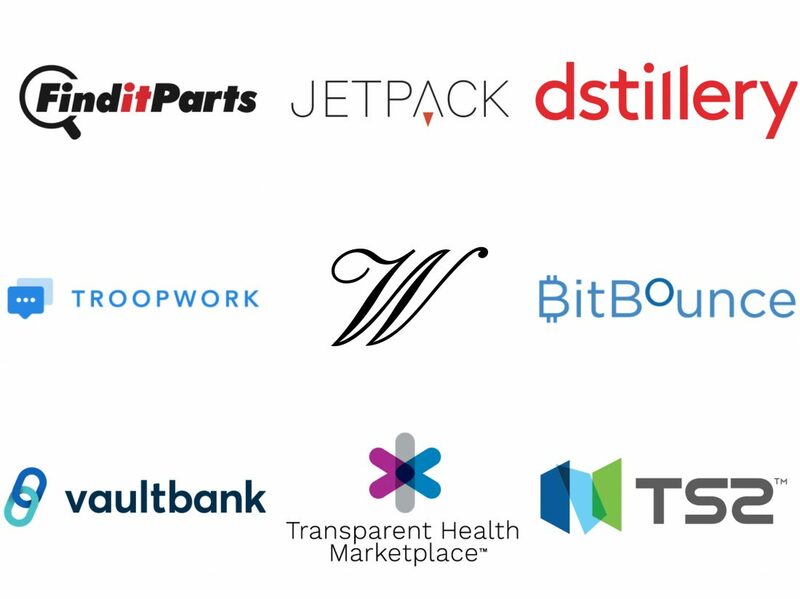 A special year-end “thank you” is in order to all of our clients, especially David Saloff and the team at Transparent Health Marketplace, Yoshimi Iyadomi Shinohara of TS2, Fred Krueger at Troopwork and Julie Weitzner at Dstillery. As part of my continuing effort to grow as a marketer, I’ve dedicated part of this past year to give back as a mentor in the Stubbs, Alderton & Markiles Preccelerator Program and as an adviser to the public relations department at my alma mater, the University of Central Missouri. Finally, thank you to my right-hand man, Moe Rubel and our many partners including Allen Breiter, Joergen Aaboe, Chris Wise, Ashley Thompson and Tracy Bagatelle-Black. You guys are amazing. We are currently working on a scaling plan for Winders Consulting Group in 2018 and hope we can work with you…stay tuned!